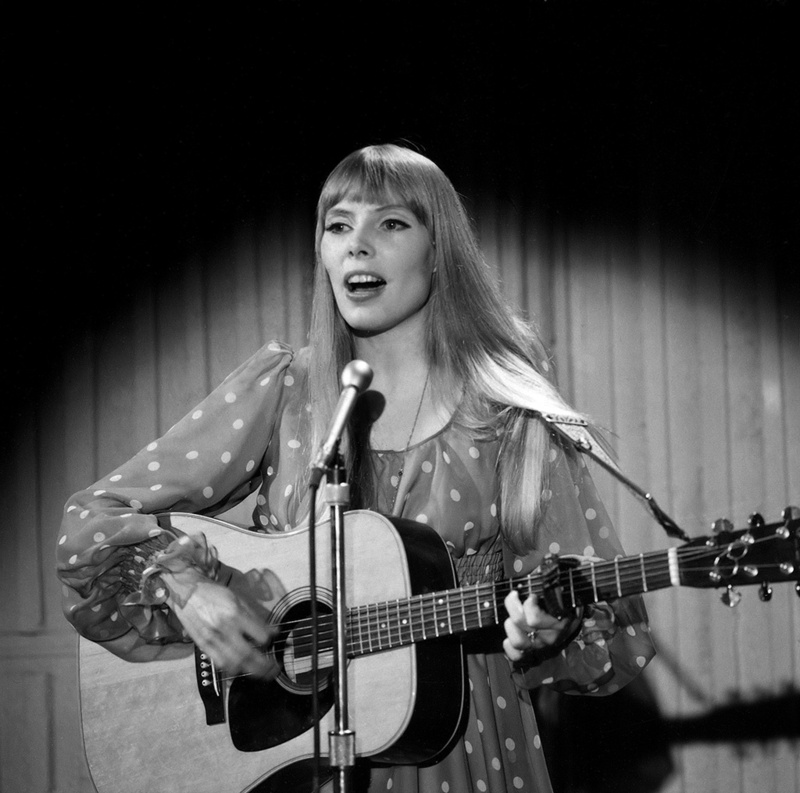 Explore the world of Joni Mitchell with host Alec Bemis as he puts the focus back on Joni’s music, in a playlist tribute to the iconic singer-songwriter-writer-style-icon, as relevant today as she ever was. 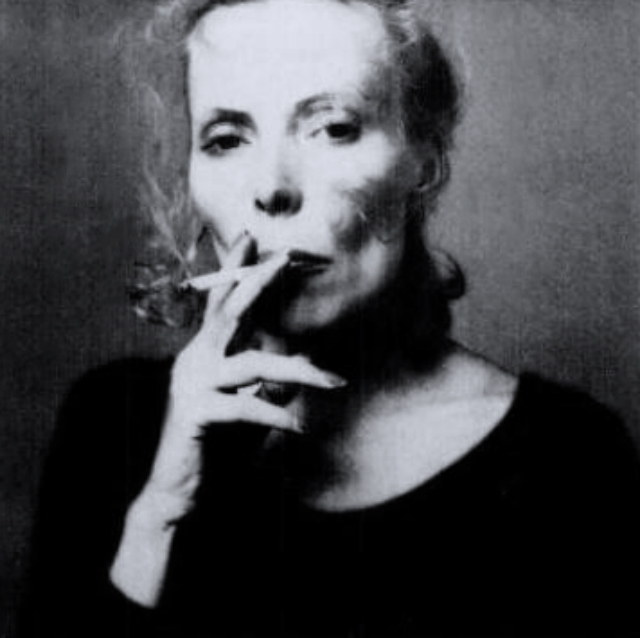 Listen in for some of the underheard corners of her discography, including Harlem In Havana, Beat Of Black Wings, Hard Sun, and many more. 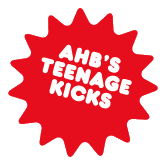 Teenage Kicks is hosted by Alec Hanley Bemis, co-founder of New York's Brassland label and a producer who conceives and manages creative projects that make a global impact. Each episode is about an hour long. The musical themes may be clearer to him than they are to you but the selections will inevitably be intense and deeply felt.